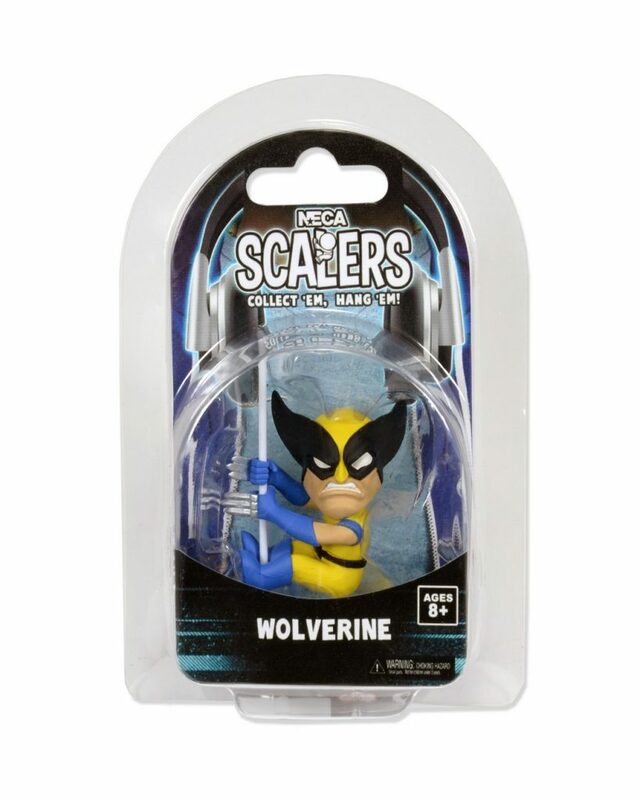 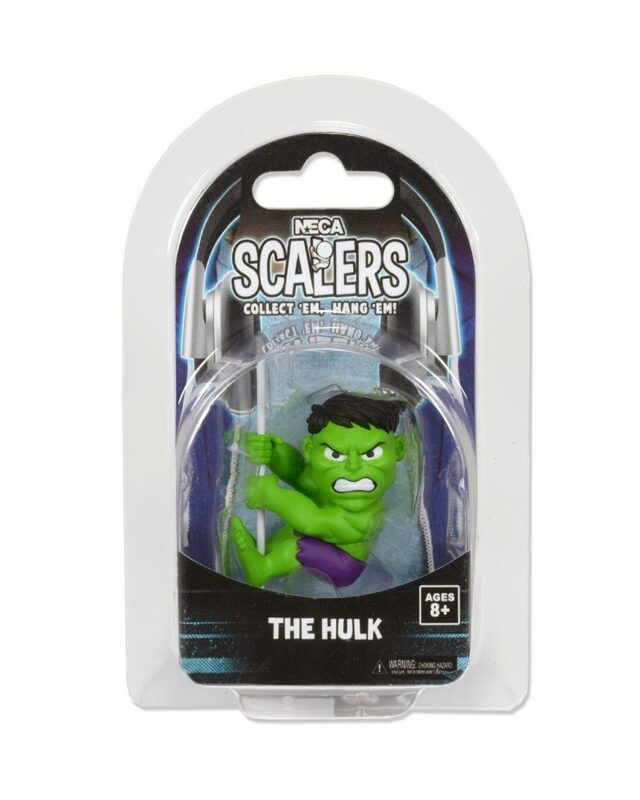 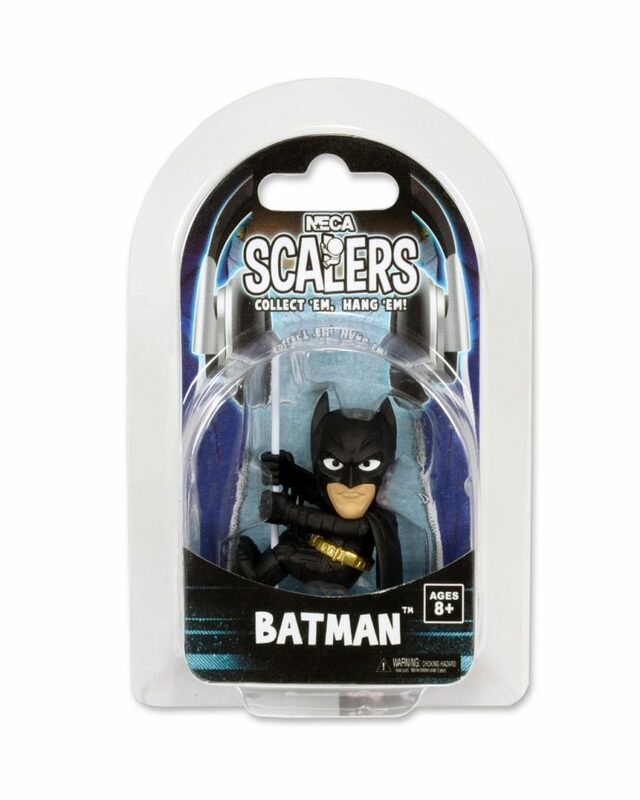 You’ve gotta check out Scalers! 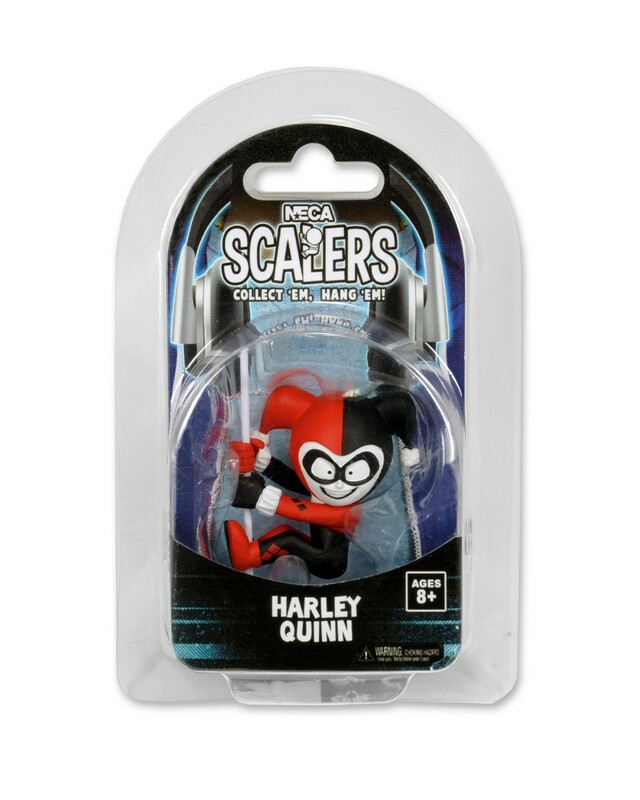 These cute, collectible mini characters add a dose of cool to anything they can fit their little hands around. 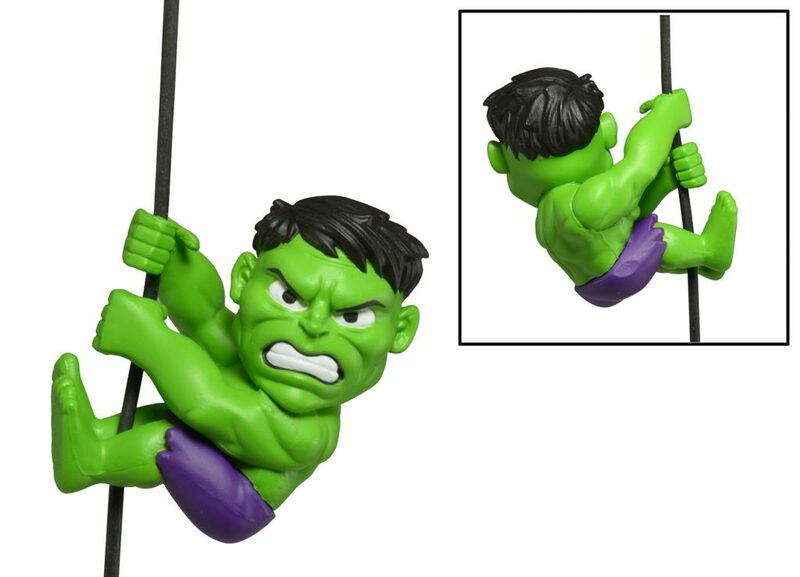 With a sturdy grip and measuring only 2 inches high, there’s room for a bunch on any cord, cable, lanyard, strap and more. 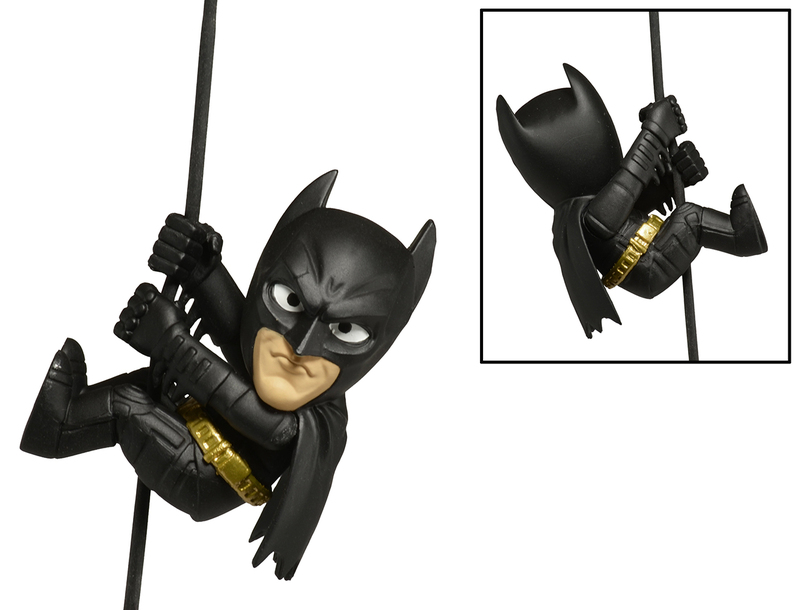 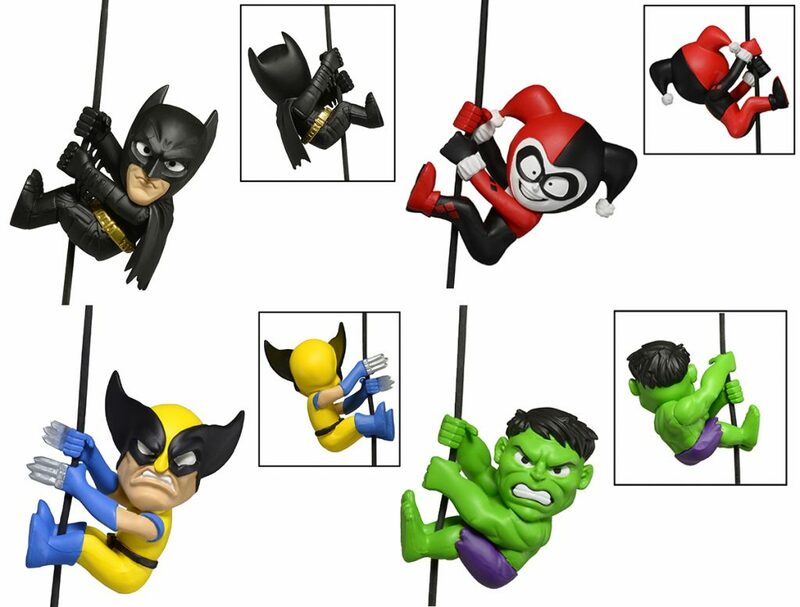 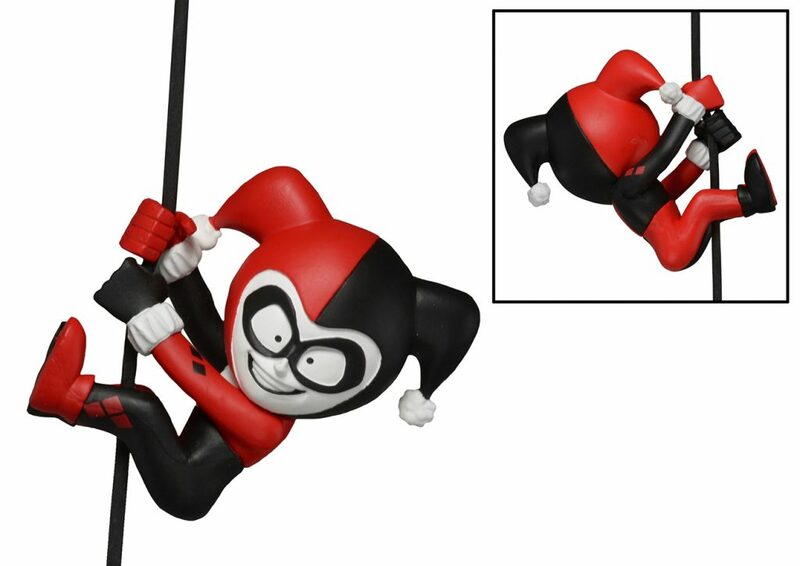 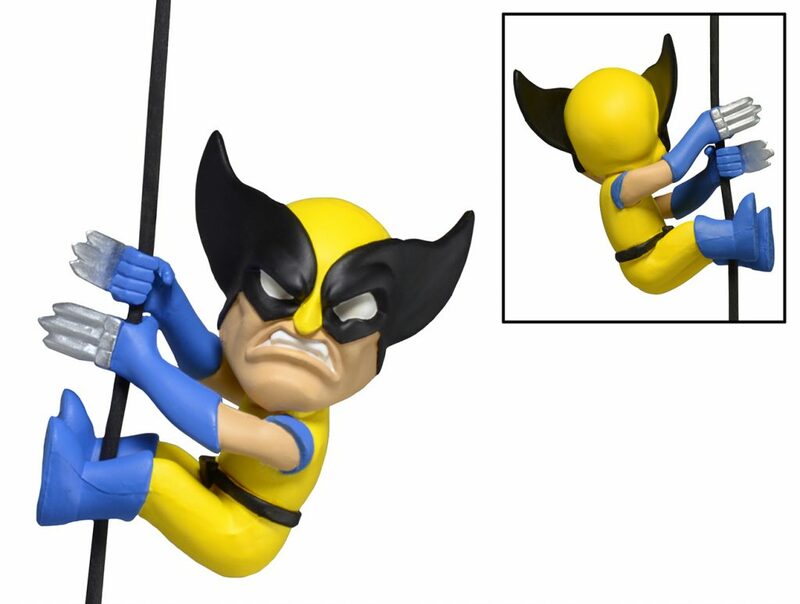 The Wave 4 Assortment includes Hulk and Wolverine (MARVEL), Harley Quinn (DC COMICS), and Batman (The Dark Knight trilogy). Collect your favorite characters from movies, video games, TV and comic books and take them anywhere!